Bacon Wrapped Pork Tenderloin with Apple Chutney Stuffing, Pumpkin Fudge, Hamburger Buns, Pumpkin Bread and More! 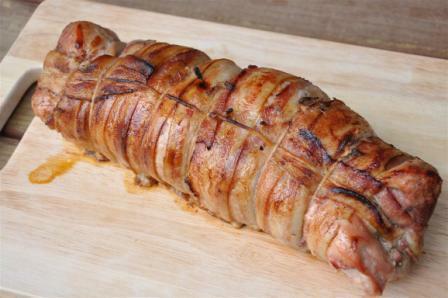 I am drooling over this Bacon Wrapped Pork Tenderloin with Apple Chutney Stuffing. 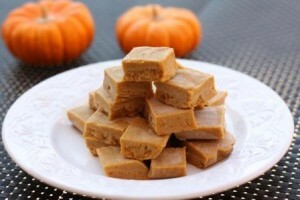 I could follow that with some allergy-free Pumpkin Bread and 5 Ingredient Pumpkin Fudge! 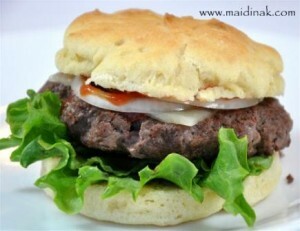 Don’t forget to check out the reader favorite: Allergy-Free Hamburger Buns! 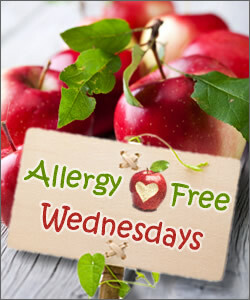 Be sure to explore all of my past Allergy-Free Wednesday picks on my Allergy-Free Wednesday Favorites Pinterest Board. You don’t need an account to see them. 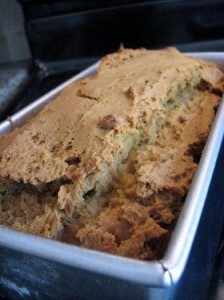 « Allergy-Free Stuffed Acorn Squash, Harvest Day Cake with Maple Frosting and Snickerdoodles!